FutureSense believes well-educated professionals make our industry better. In that spirit, we create and share as much, and as often, as possible. Contact us if there is something specific you can’t find here. Chances are we have what you need. 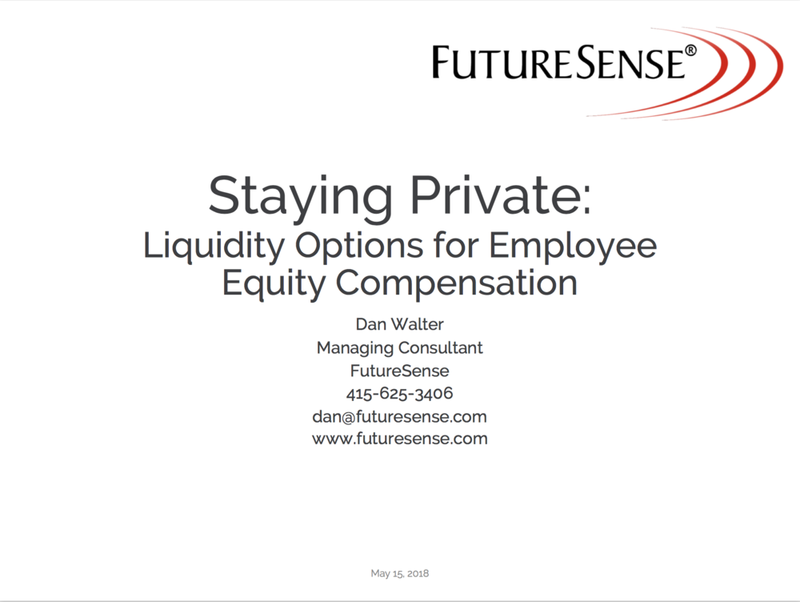 Performing an equity compensation risk assessment is a good place to start. 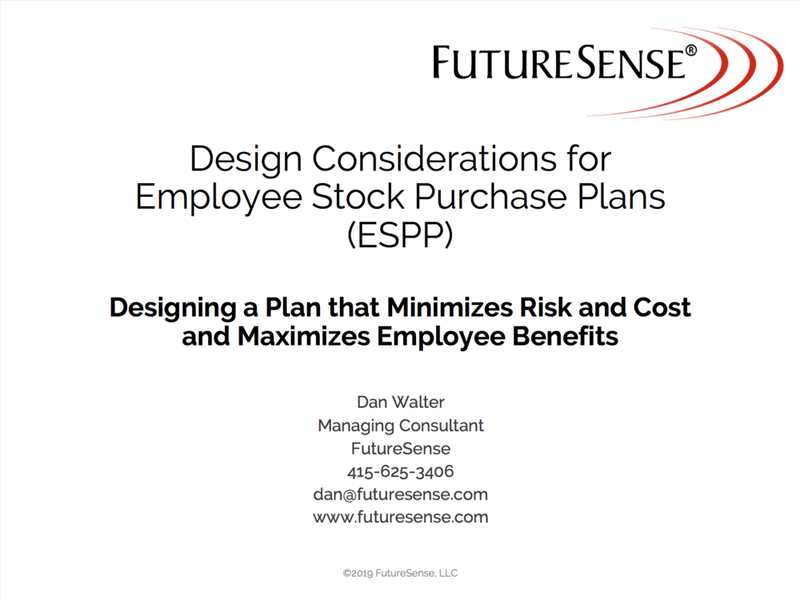 Review both your strategy and tactical processes for granting stock options and RSUs. Evaluate whether your award features, vesting schedules and exercisability are optimally situated to weather Red Giant transformation. “But we’ve increased our incentive compensation budget!”, insists the crowd of executives and compensation professionals. While in concept this may be true, in reality, this is often where meretricious raises its painted face. One takeaway is that people love pizza. Duh! Another is that people like to hear that they are valued. Again, DUH! Lastly, we now know that some people aren’t inspired by $30. Could it be that we are designing and communicating incentives for our highest performance all wrong? A recent study titled “Reappraisal of incentives ameliorates choking under pressure and is correlated with changes in the neural representations of incentives” appears to show that the fear of losing a reward allows people to perform at the edge better than the desire for earning more award. Lot’s more blog posts below!